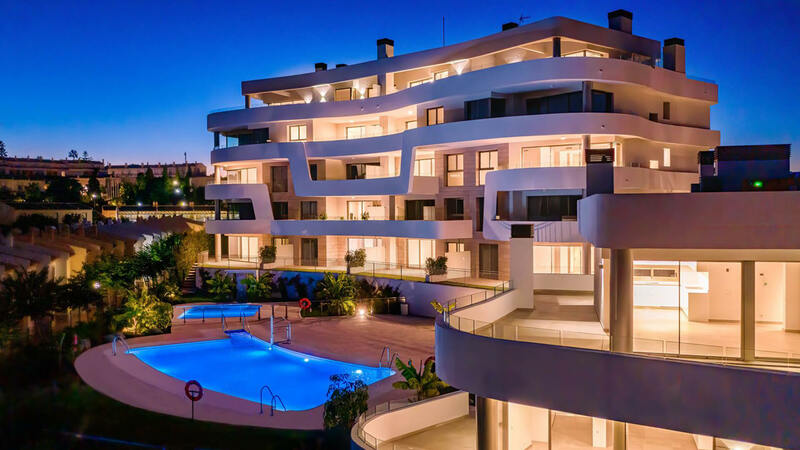 We are pleased to present La Cala Village - a new development on a site of 13,000m². 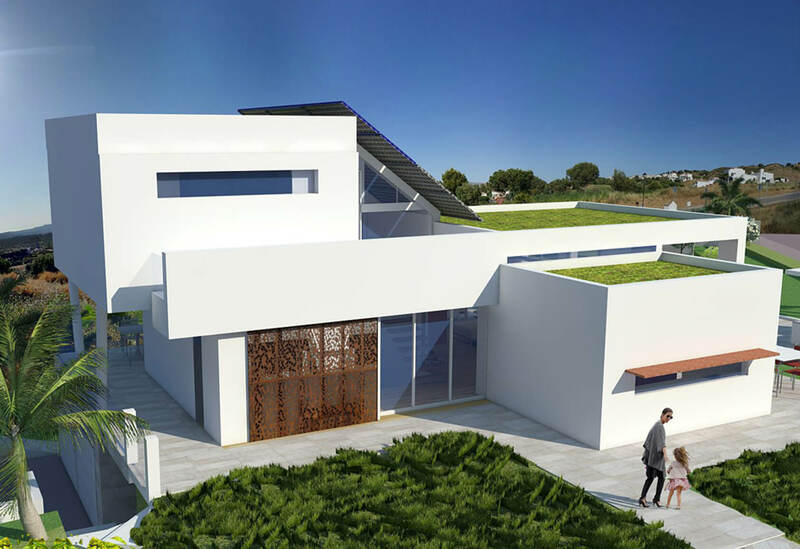 Phase 1 will consist of 10 villas built on ample plots with private gardens and pools, while large communal areas offer space for sports and relaxing. 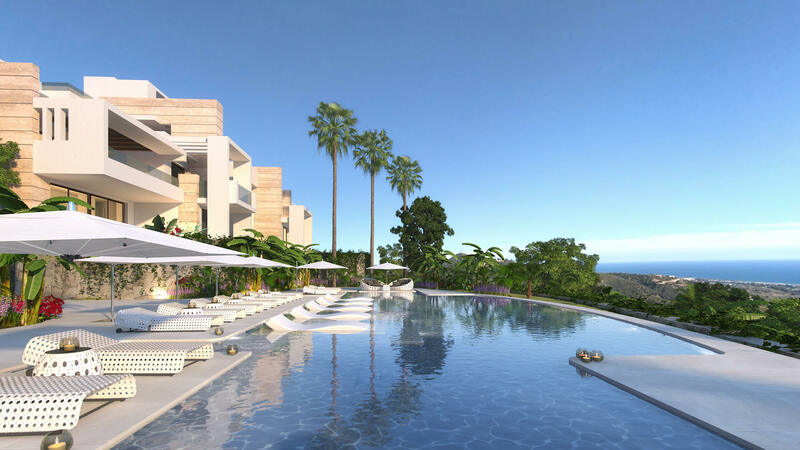 The properties will be of contemporary design built and finished to high standards, with comfortable, open plan style for spacious living while remaining sensitive to the surroundings. 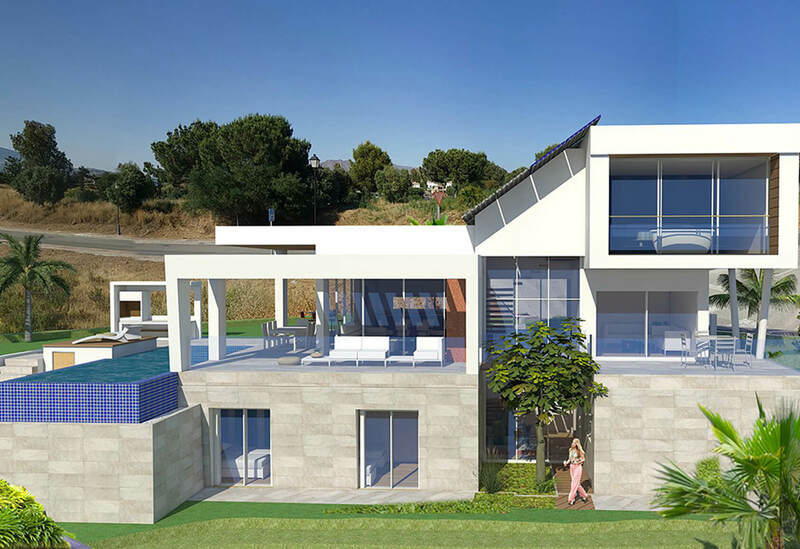 Type 1: Built on a plot of 1,118m², the properties will offer a total living space of 249.87m². 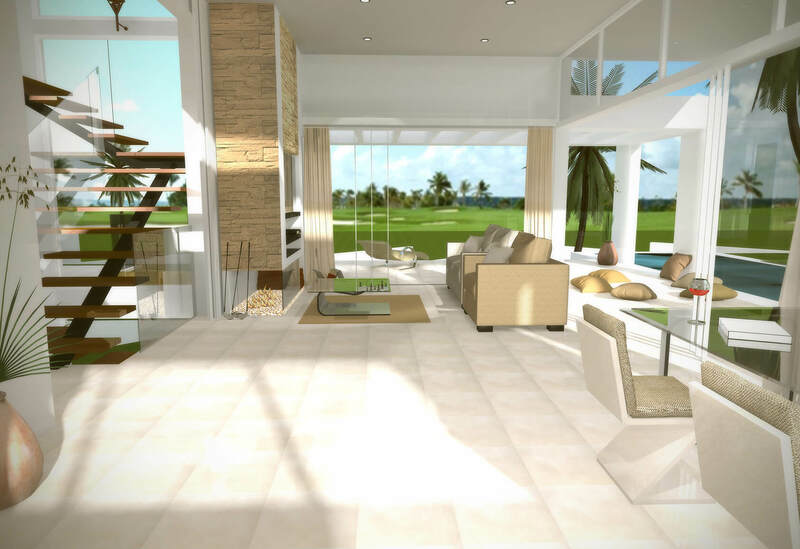 The villa will consist of 4 bedrooms, 3 bathrooms, large terraces, a garage and a solarium of 54m². There will also be a private swimming pool of 4m x 8m. The starting price of this type of villa is 875,000€. 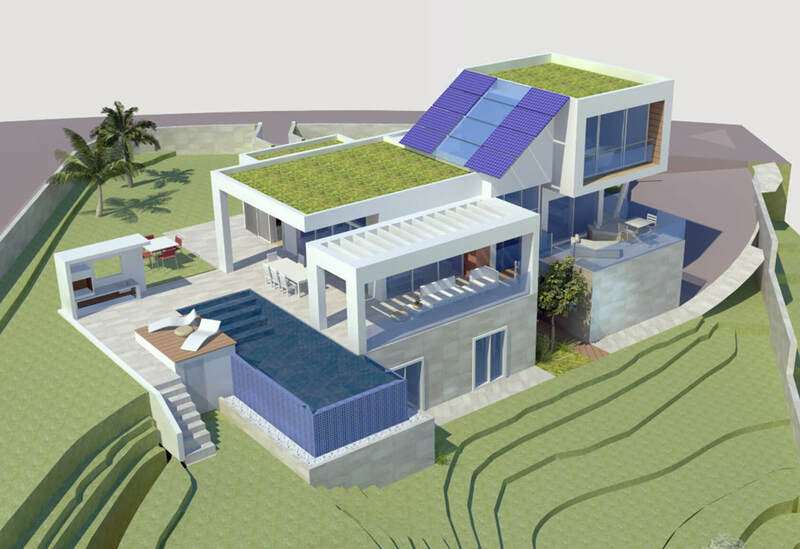 Type 2: The second style will be built on a plot of 1,128m², offering a total loving space of 204.51m². 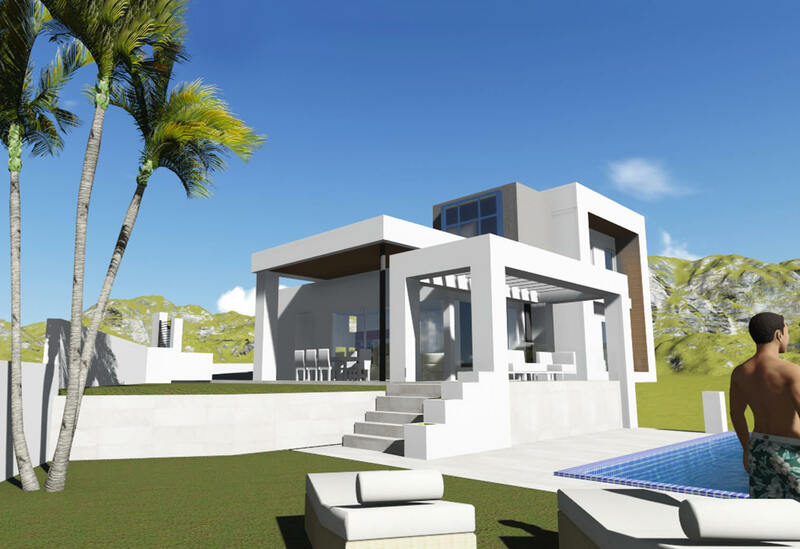 The villa will consist of 4 bedrooms, 3 bathrooms, large terraces, a garage and a solarium of 45m². There will also be a private swimming pool of 4m x 8m. 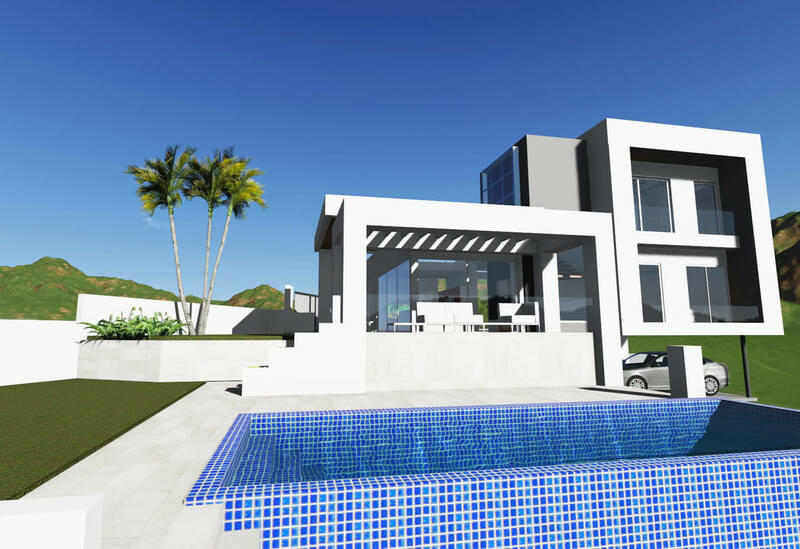 The starting price of this type of villa is 785,000€. 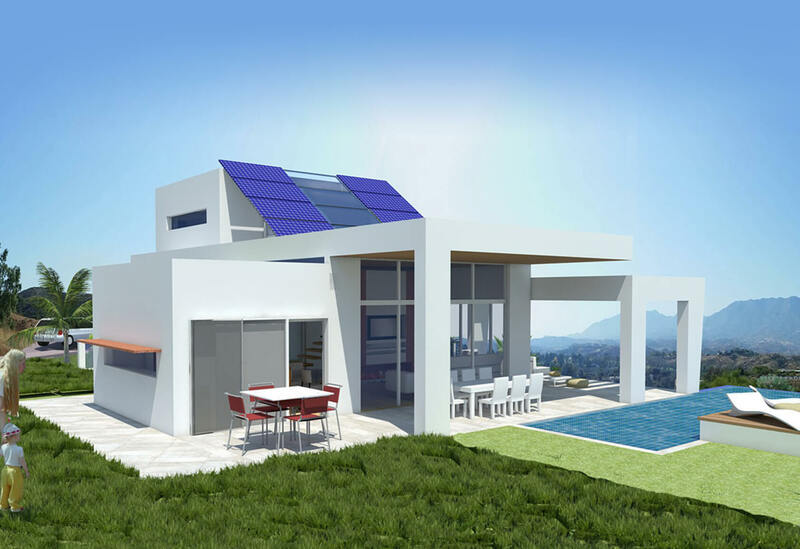 Type 3: The second style will be built on a plot of 1,669m², offering a total loving space of 181.11m². 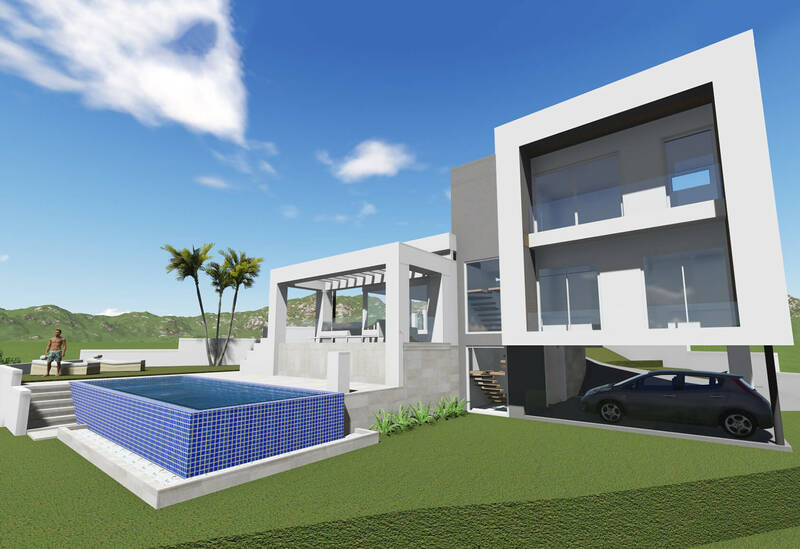 The villa will consist of 3 bedrooms, 3 bathrooms, large terraces, a garage and a solarium of 52m². There will also be a private swimming pool of 4m x 8m. The starting price of this type of villa is 675,000€. 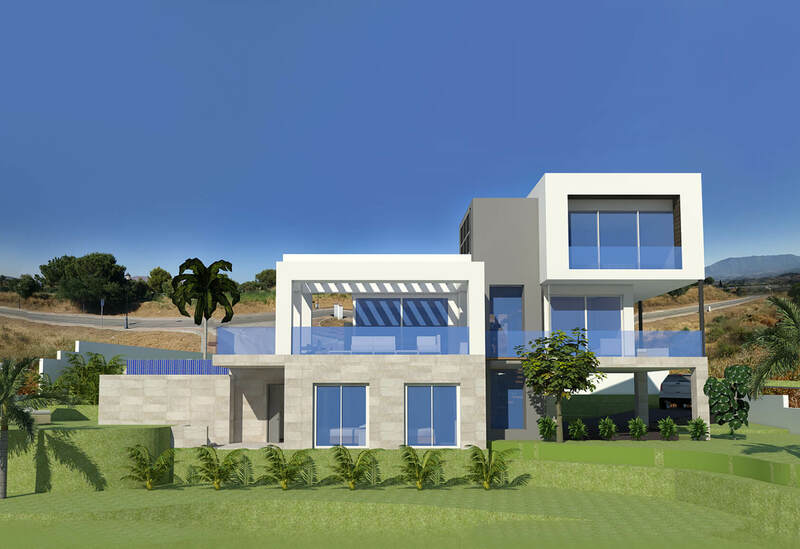 The prices include the plot, the constructed villa, fitted kitchen and bathrooms, and all licences and professional fees. Townhouses will be released as phase 2.